Fort Lincoln Day This Saturday! Fort Lincoln Day Next Saturday 9/23/17! Congresswoman Norton’s Annual Job Fair for DC Residents on August 2, 2017! Oh Happy Day: Starbucks Opens in Fort Lincoln This Friday 4/28/2017! 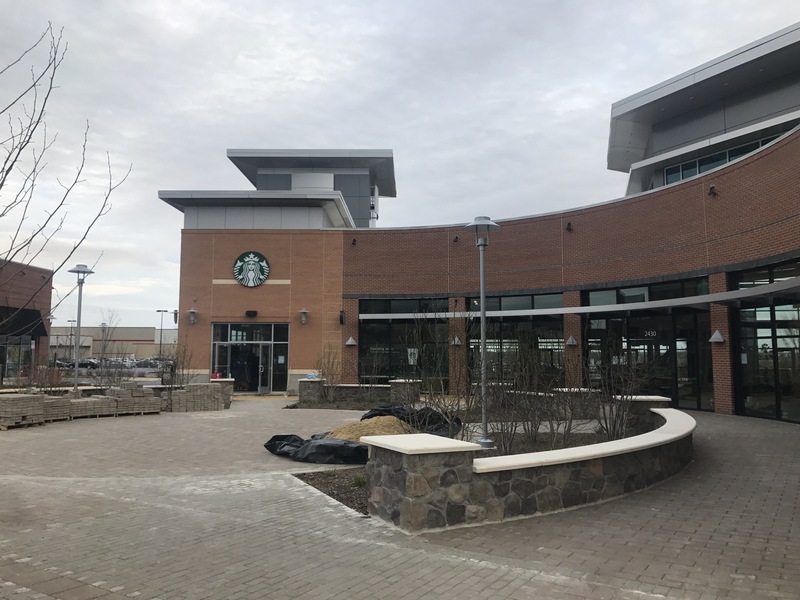 After much anticipation and excitement, Starbucks finally opens its doors in Fort Lincoln at the Shops at Dakota Crossing on this Friday at 5:00am. Starbucks which is known for its ability to “class up a joint” comes at a great time as the Fort Lincoln Community has increased its density by nearly 700 more townhomes in the past ten years with a large multi-family Residence and more than 100 more towmhomes soon under construction. Starbucks will be a welcomed addition and will benefit greatly not only from the residents but also the patrons at the Costco Gas Boutique in which our Starbucks was strategically placed (Yes I just classed up the gas station). I look forward to seeing you there in line on Friday, as well as Saturday for The Fort Lincoln Connection to the Anacostia Riverwalk Trail Walkthrough at 10:30am. Lets show Starbucks what they have been missing all of this time! Vitamin Shoppe will also have its official Grand Opening on this Saturday from 11am -6pm and they actually have specials for its patrons. Customers can come in and save on everyday low prices and will have a few more days of buy one get one 50% off. Customers are invited to come in and check out the new store as well as sample some on-the-go snacks and beverages and… Customers will also have a chance to win a Years’s Worth of Vitamins and supplements!!! A Year’s worth!!! T-Moblie is opening soon next to Vitamin Shoppe and is a pretty cool looking store more details to come! As part of the revamp of the site, I’ll start posting local food and entertainment options along the gateway. This is sure to bring more exposure to new and exciting businesses as well as keeping our dollars in our community. The links to the venues are below the flyer. Enjoy!